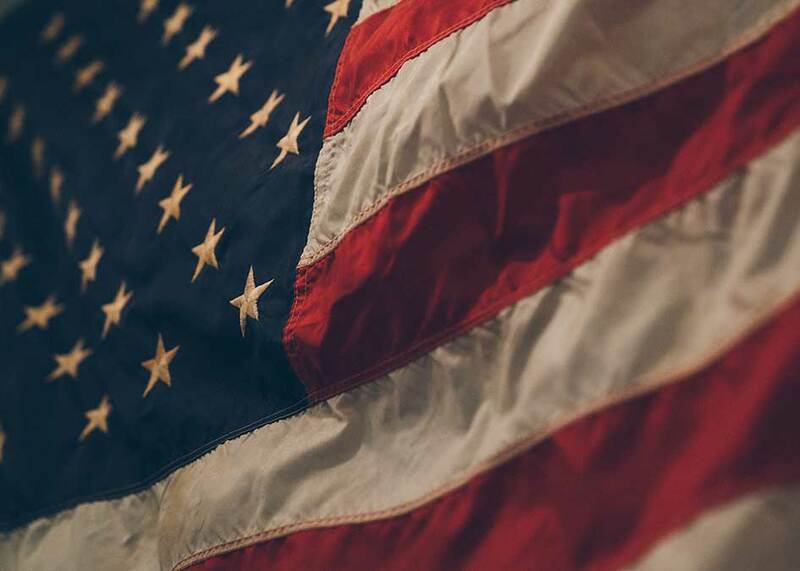 VA loans are guaranteed by the VA and eligible to veterans with satisfactory credit, enough income to cover expenses while meeting VA residue income requirements, and those veterans who can obtain a valid Certificate of Eligibility. 5/1 and 3/1 CMT adjustable-rate mortgage. This loan is amortized over a 30-year term. The annual adjustment caps are lower on the VA & FHA adjustable-rate mortgage loans than most conforming and non-conforming loan programs.